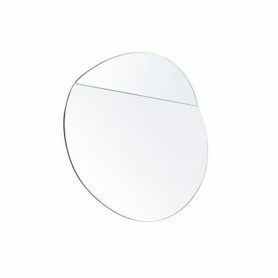 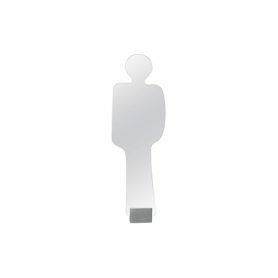 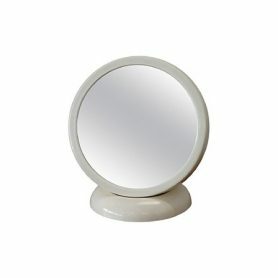 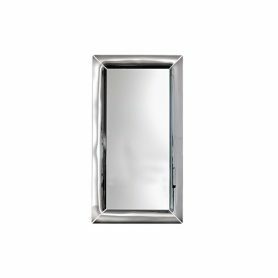 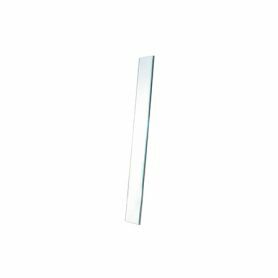 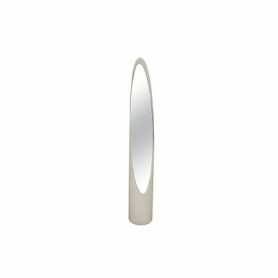 Unghia is a design mirror designed by Rodolfo Bonetto in the 70s with shape reminiscent of a female fingernail. 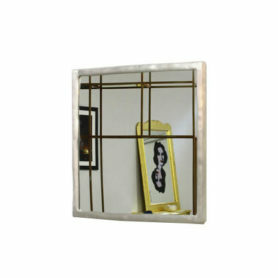 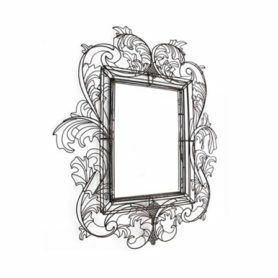 It is an antique design items but fits perfectly into any style of furniture. 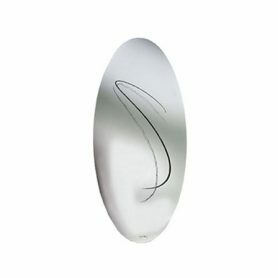 Rodolfo Bonetto was an Italian designer, one of the greatest Italian exponents in the field of industrial design Made in Italy in the post-war period. 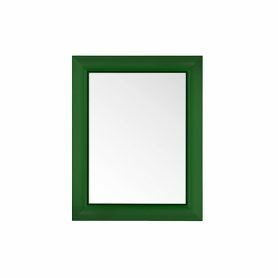 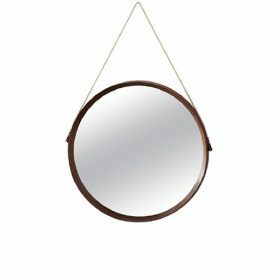 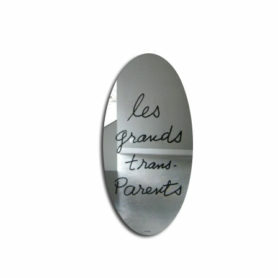 Les grands trans-Parents mirror is a piece of art from the Ultramobile Collection by Man Ray from 1938 for the brand Simon by Cassina. 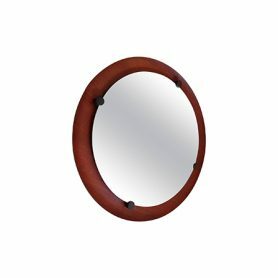 Cassina is an Italian company founded in Meda in 1927 by the brothers Cesare and Umberto Cassina, operating in the contemporary furniture business.